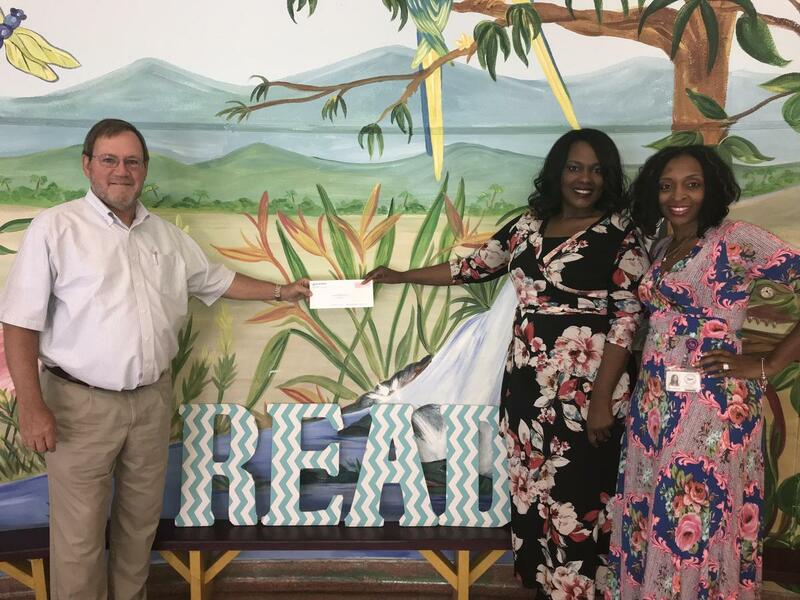 The Dollar General Literacy Foundation recently awarded the Hattiesburg Public School District Foundation a $2,000 grant to support youth literacy at Hawkins Elementary School by "Closing the Literacy Gap by Promoting Reading". Congratulations to Ms. Della Watson, school counselor and Latisha Woodard, librarian for their hard work in securing the grant for Hawkins. This grant is part of more than $3.4 million the organization awarded to 915 recipients. Awarded annually at the beginning of the academic school year inception, youth literacy grants help support teachers, schools and nonprofit organizations throughout the 44 states that Dollar General serves.